The Best of The Christmas Chocolates On Offer! Ah Christmas....'Tis the season to be jolly...and FULL of chocolate!!! Every year I can't help but get excited to see what fantastic new festive products are going to be hitting the shelves courtesy of our favourites confectioners and this year has not disappointed! Here is my pick of the top choices for Chocolate lovers this Christmas! New for 2013 is Cadbury Dairy Milk Mousse Snowman, the only snowman that improves when it comes in from the cold! The newest addition to the magical Cadbury Christmas range, a delicious Cadbury Dairy Milk shell covers a light and fluffy vanilla mousse centre and is perfect for those who are looking for a little treat after playing outside in the snow...! 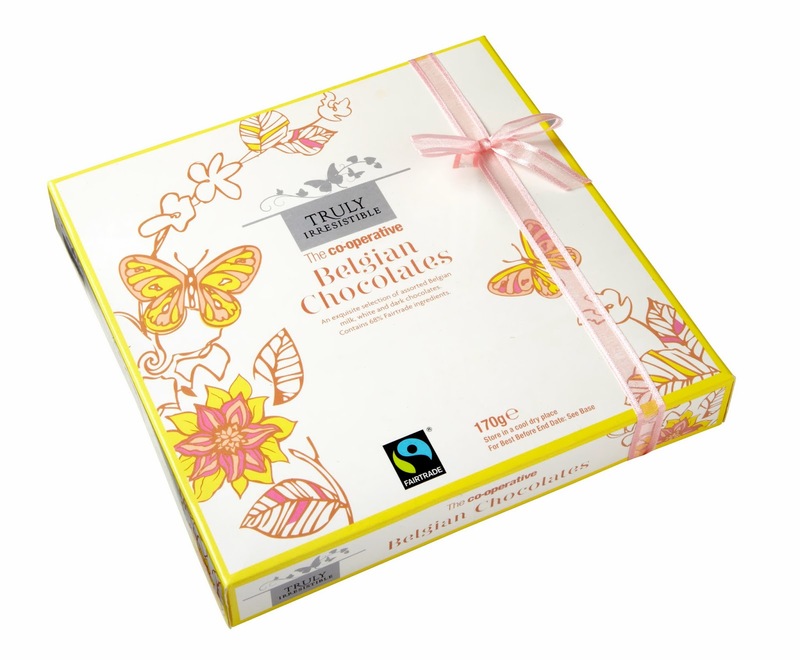 If you're looking for a lovely chocolate gift, the co-operative has a range of beautifully boxed and presented chocolate treats in stock this year which make perfect stocking fillers at low prices! 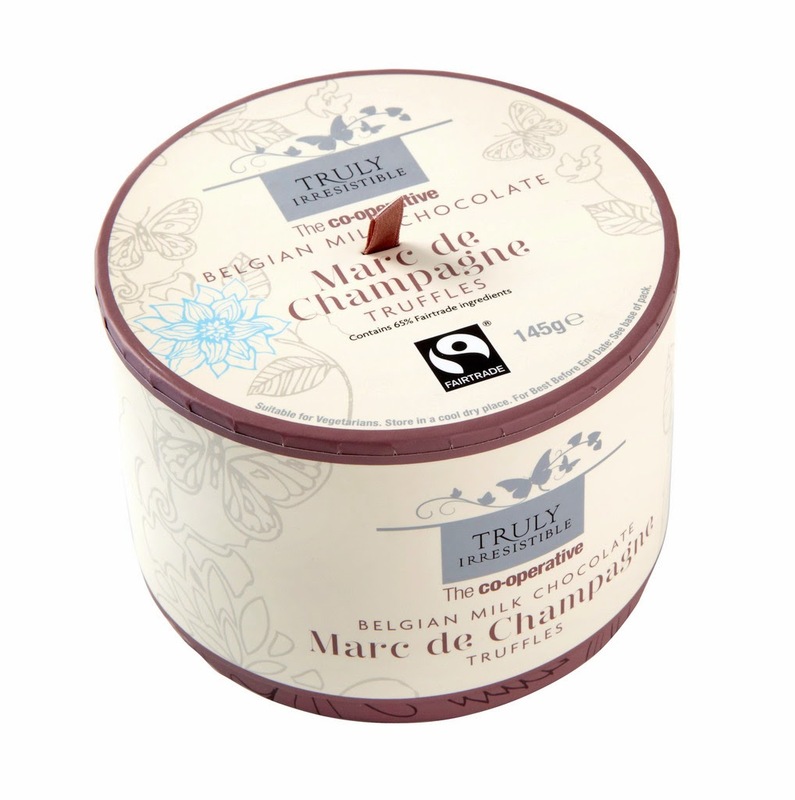 And the Truly Irresistible Marc De Champagne make a very expensive looking gift for only £5.00! A fresh take on their signature Sea Shells, these delectable praline filled Sea Horse shaped chocolates from Guylian are available in small 46g boxes for just RRP £1.00, and generous 374g boxes for sharing with friends and family RRP £10.00. Butlers Chocolates, Ireland’s favourite luxury chocolatier for more than 80 years, is on a mission to bring a little happiness to the nation, one chocolate at a time. 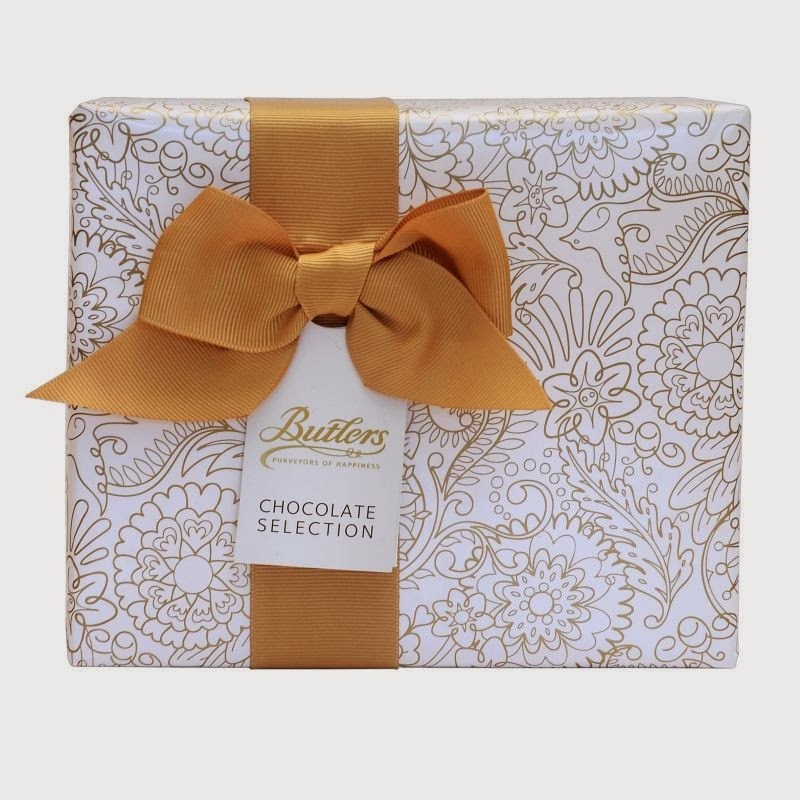 With the launch of a luxurious festive collection, there’s a Butlers chocolate gift for everyone this Christmas, including gift boxes for her and the perfect assortment for him. Featuring milk, dark and white chocolate truffles, pralines and caramels, Butlers premium boxed chocolate assortments are available at selected Tesco stores and online for your convenience, nationwide. 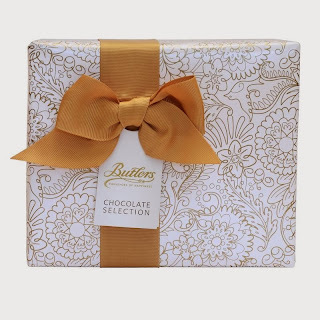 I tried the Butlers Medium Ballotin - a gorgeous collection of 24 assorted truffles, pralines and caramels in milk, dark and white chocolate with stunning gold and white gift-wrap, matching ribbon and tag. Not only do they look stunning but they taste divine! 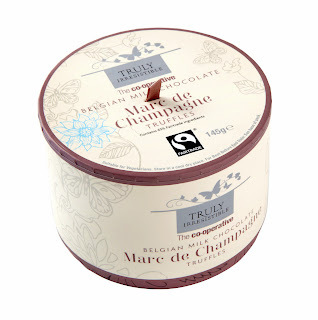 The Salt caramel and Intense Truffle are personal favourites! RRP £9.00 - Available from Tesco's store nationwide. And of course...no matter how old you are, Christmas isn’t the same without the thrill of opening an advent calendar or finding a good old selection box in your stocking! This year, there’s a wide range of Cadbury’s exciting advent calendars and selection boxes – Christmas staples in every household! Chocolate lovers know the best store and quality about chocolate. I found this store from Google, and this is the source of the store. http://www.chocholik.com/shop/collection/ I am thinking to buy Chocolate Indulgence and a Cute Teddy to gift it for the Christmas. Would you suggest me is it good?